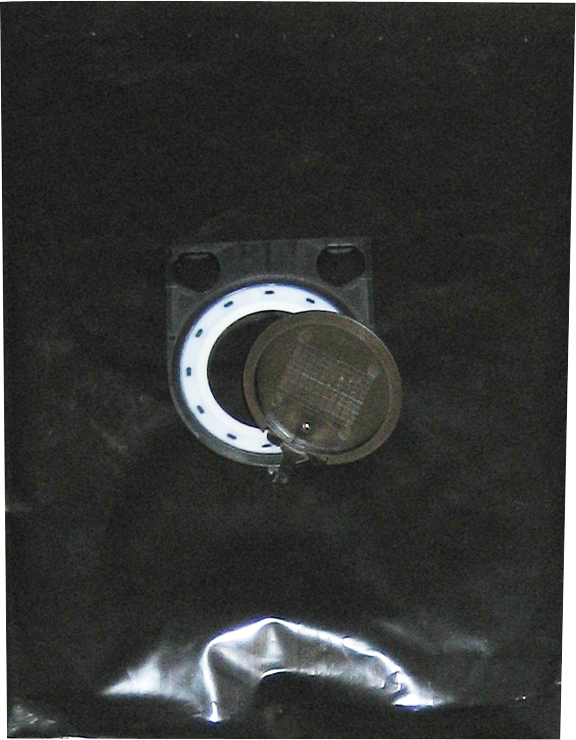 The VAC023 Airsweep plastic vacuum cleaner bags are designed exclusively for the Bosch 3931A-PB vacuum cleaner. They are idea for concrete work and unlike paper bags, there are no pores for dust to pass through or clog. Each bag is tear-resistant and more than 20x the amount of dust as paper bags.